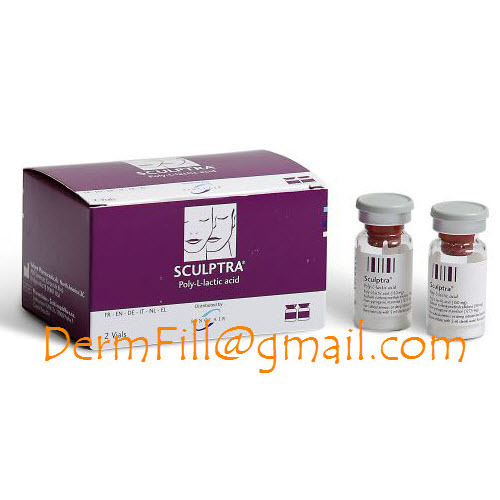 Sculptra is an injectable cosmetic filler that can be used to restore facial volume lost due to aging or illness. 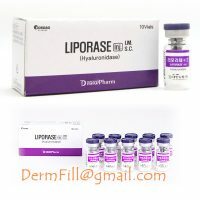 It contains poly-L-lactic acid (PLLA), a biocompatible synthetic substance that stimulates collagen production. It can be used to treat deep lines, creases, and folds to give a more youthful appearance. Some results can be seen after just one treatment, but full results take a few weeks. The average treatment regimen consists of three injections over the course of three or four months. One of the BEST FILLERS on the Market. I love the results from Sculptra and the longevity of this filler. Legit LIQUID FACELIFT! I had 2 vials of Sculptra filler injected in my temples, along jaw line, chin area, Marionette lines, Nasolabial folds, and cheeks – all in one session. The results are immediate and continue to improve over the next few weeks. Injection was not painful at all and had no bruising or major swelling. I have had my results for 15 months now and still look fresh. I highly recommend this product and you will not be disappointed.